Do you enjoy dystopian movies or YA novels? Then join me this Sunday, Aug. 3 for An Evening with Chris Weitz: MAD MAX: BEYOND THUNDERDOME at the Alamo Drafthouse Vintage Park! 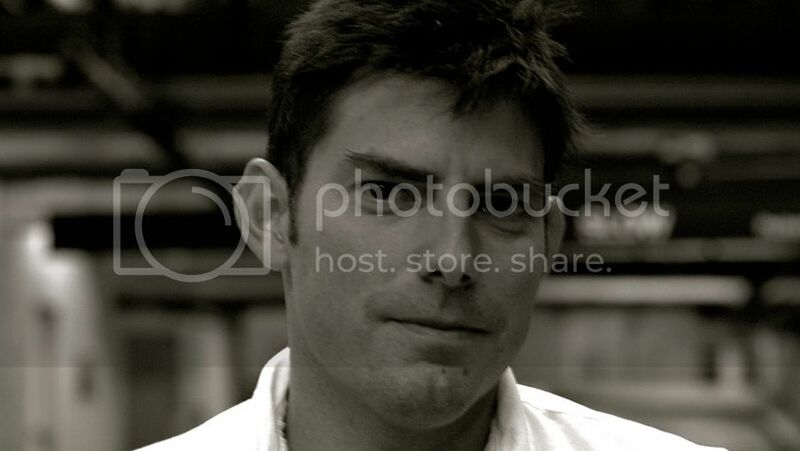 Because of my work with Forever Young Adult, I was asked to moderate a Q&A with film director Chris Weitz (About A Boy, American Pie ... 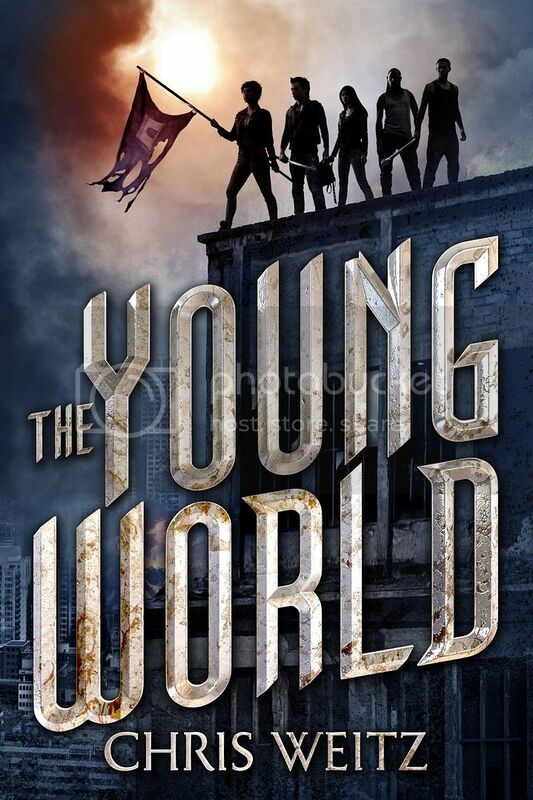 Twilight: New Moon), who has written a new dystopian YA novel The Young World. Murder by the Book and the Alamo Drafthouse Cinema presents an in-depth discussion with writer/director Chris Weitz. Weitz is the acclaimed director of AMERICAN PIE, ABOUT A BOY and THE TWILIGHT SAGA: NEW MOON. In addition, Weitz has written the screenplays for films such as ANTZ and the upcoming Disney live-action adaptation of CINDERELLA. Most recently, Weitz has authored the YA novel "The Young World," a a gripping thriller set in a post-apocolyptic New York City where adults have been killed off by a myserious Sickness and the young survivors assemble into tightly run tribes. When a potential cure is discovered to the Sickness, a group of five teens set out on a life-altering road trip to save humankind. Weitz will sit down with Forever Young Adult writer Mandy Curtis for an extended Q&A about his career, his novel and his writing process. 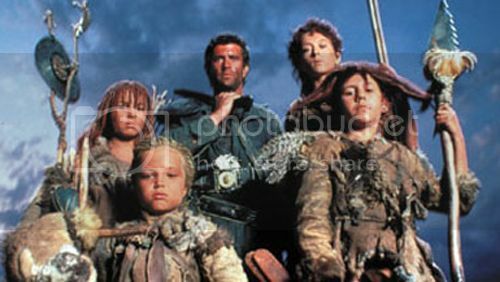 In addition, Weitz will introduce MAD MAX: BEYOND THUNDERDOME, a movie that has influenced him during the course of writing THE YOUNG WORLD. I'd love to see you, if you can make it out! And, if you know anyone in the Houston area, please pass this on. I can't make it (ha-ha! ), but you'll be great! 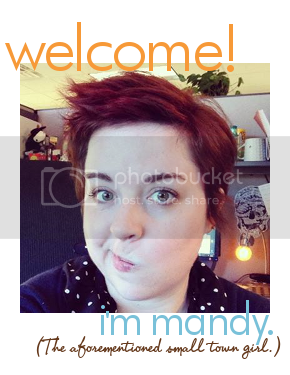 Congrats on such a cool opportunity, I'm sure it will be great!! Aw, darn! It would have been great to meet you. Hope you have fun in Michigan!